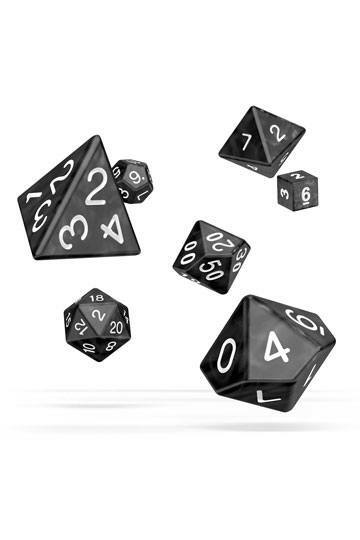 Explore the greatest dungeons of the Dungeons & Dragons world! This lavishly illustrated guide explores the fantastic dungeons of the fictional D&D world, from the perilous Tomb of Horrors to the Sunless Citadel and the Lost Caverns of Tsojcanth. Aimed at the novice dungeoneer, this book provides tips and tricks for surviving deadly dungeons of all sorts, enticing would-be dungeon explorers with stories of fabulous treasures guarded by fierce monsters and terrible traps! 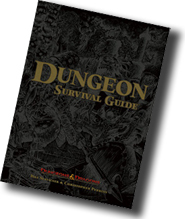 The Dungeon Survival Guide is aimed at readers who enjoy fantasy and heroic tales of knights, wizards, and legendary monsters, and it gives non-D&D players a thrilling glimpse into the life of the intrepid dungeon explorer.